Many women (and men) have spent years of their lives battling their "curse" of fine hair and searching for the best way to create the illusion of a fuller head of hair. Constantly fighting the natural texture of your hair can be a source of great frustration, however, learning a few care and styling tips can make the most of what you have. It is important to find an expert stylist to cut your hair, preferably one who has an expertise in hair cuts for fine hair, as scissor marks show more in fine hair. 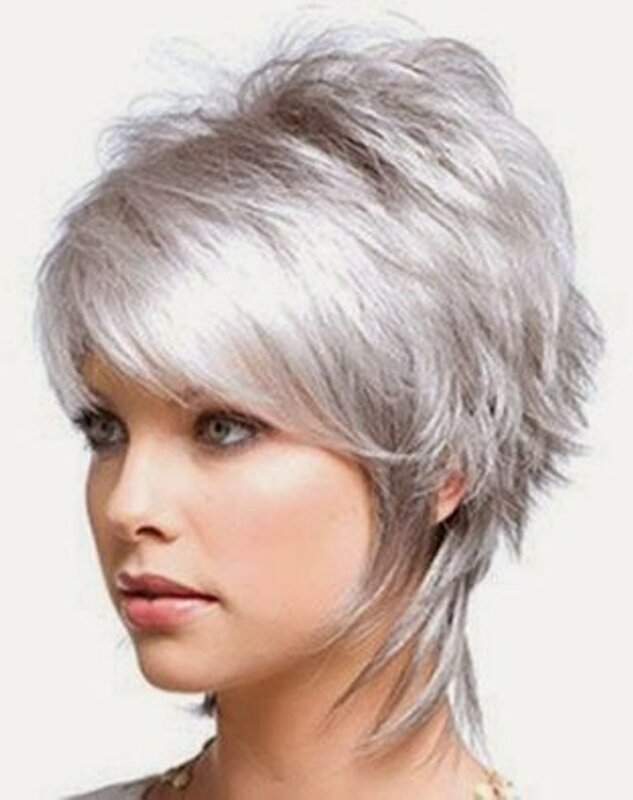 It is best to avoid razor cuts as this could make the hair look 'shredded', unless you are very confident in your stylist's abilities with a razor. Adding layers to your hair is an excellent way to make your hair look thicker, as well as adding short, heavy bangs. Keep in mind that the shorter the layers start, the thicker your hair will look. Choosing a feathered look is also a good idea to show off your face. If you choose one of these options, however, it is important to schedule routine maintenance cuts for your layers and bangs to keep your hairstyle looking fresh and as thick as possible. Investing in some highlights or lowlights can also prove effective as this adds more dimension to your hair. Another great hair cut to consider is the bob. Shorter hairstyles make your hair look thicker, and a bob is a very chic option that many celebrities have gone for. It might be an extreme change, but it could prove worth it in the end: your hair will be much easier to manage, and your hair has an easier time achieving bounce and body. Some restrictions to keep in mind when choosing a haircut are to try to avoid styles that require a lot of blow-drying, as this could cause damage and fry your hair, making it appear even finer. Stick to medium-to-short length hairstyles as well, as having longer hair will show your hair's thinness more. Be sure to keep your split ends trimmed regularly as this will keep your hair healthy. Using these styling tips can go a long way in achieving the thick look you are craving. Remember, though, that learning to love what nature gave you (and learning to work with it) can make you a much happier person in the long run!